Included with all our packages is assistance after the service with insurance claims, social security and veterans benefits, and grief support. 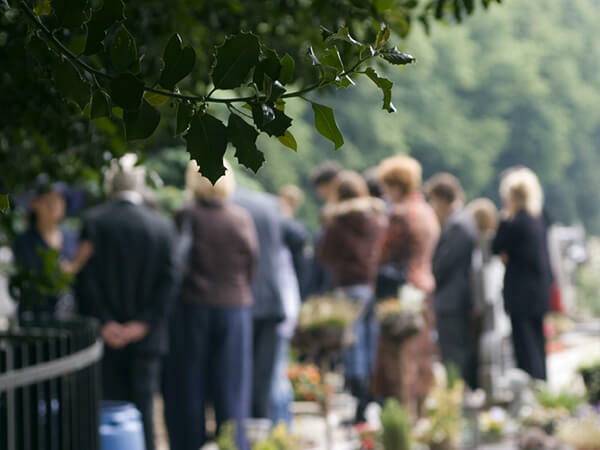 This package includes the basic services of the funeral director and staff; embalming; other preparation of the body; viewing/visitation for one evening and one hour prior to services at the funeral home or other location; funeral ceremony at the funeral home or other location; graveside service; funeral coach; flower car/utility vehicle; transfer of remains to the funeral home; audio recording of the service. 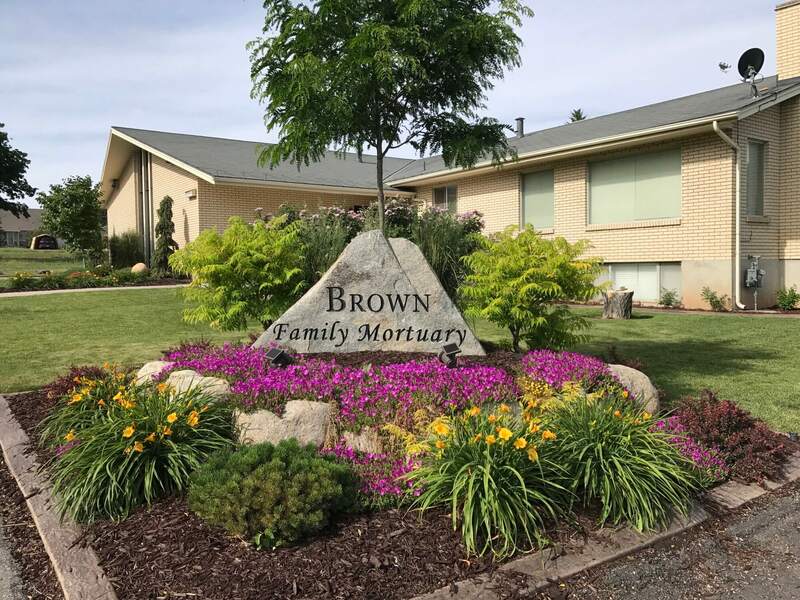 This package includes basic services of the funeral director and staff; embalming; other preparation of the body; viewing/visitation for one hour prior to services at the funeral home; graveside service; funeral coach; flower car/utility vehicle; transfer of remains to the funeral home.